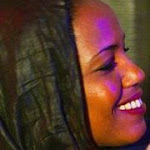 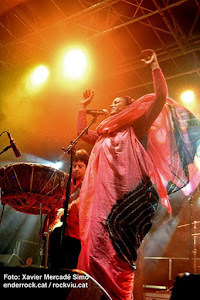 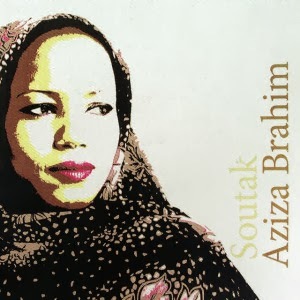 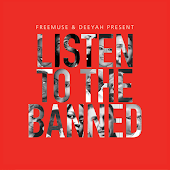 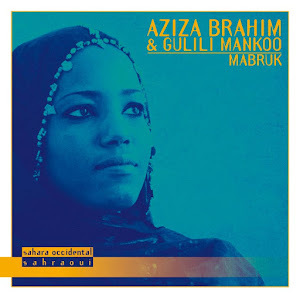 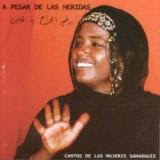 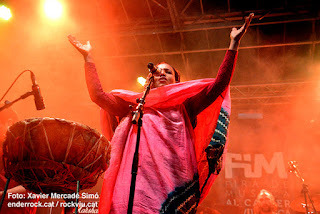 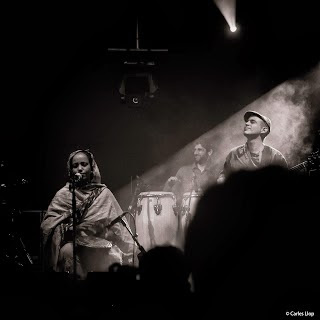 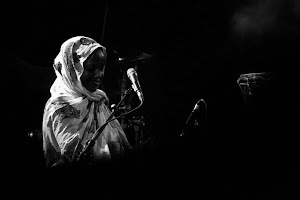 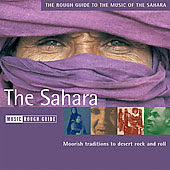 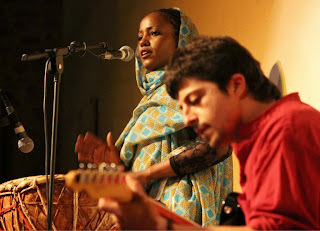 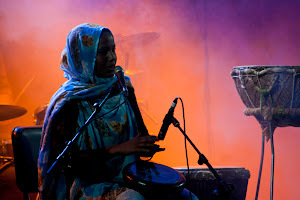 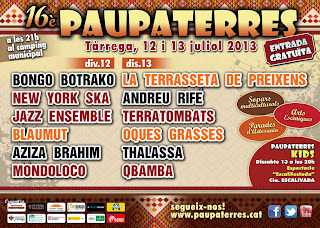 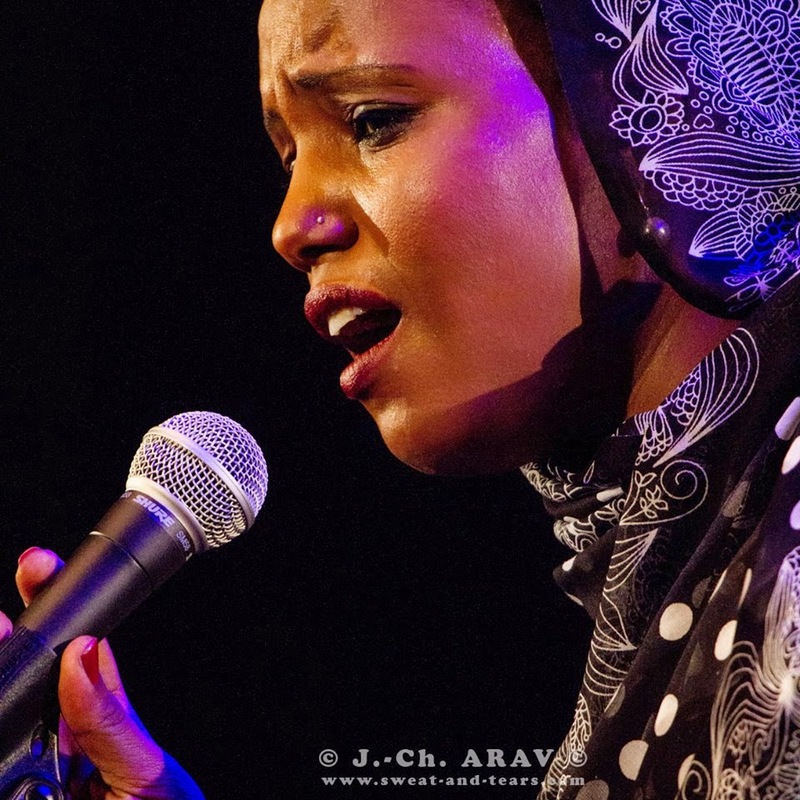 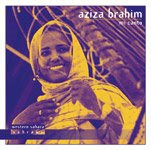 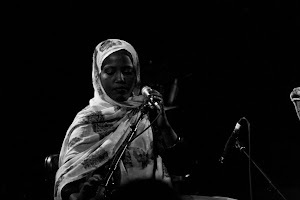 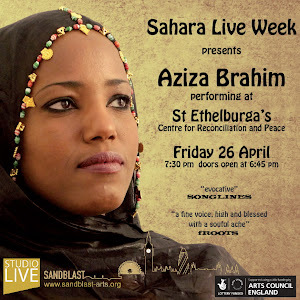 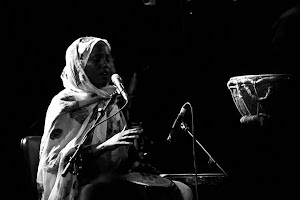 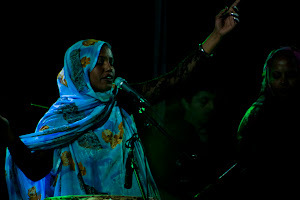 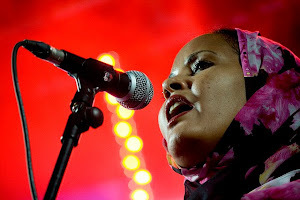 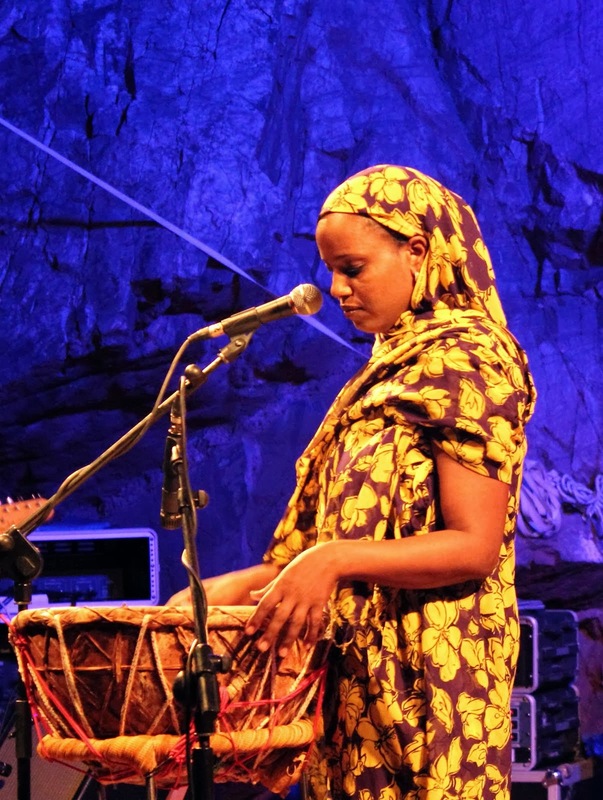 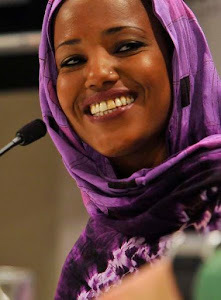 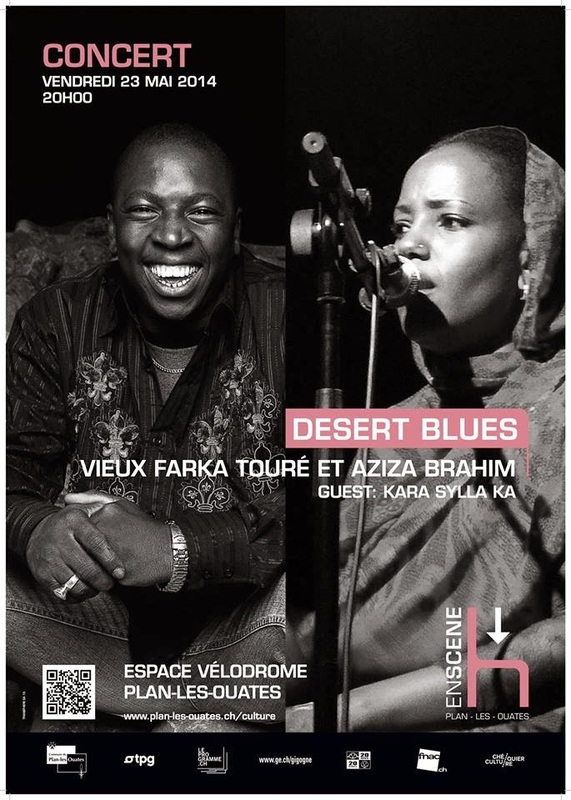 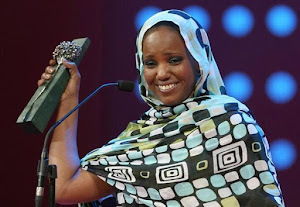 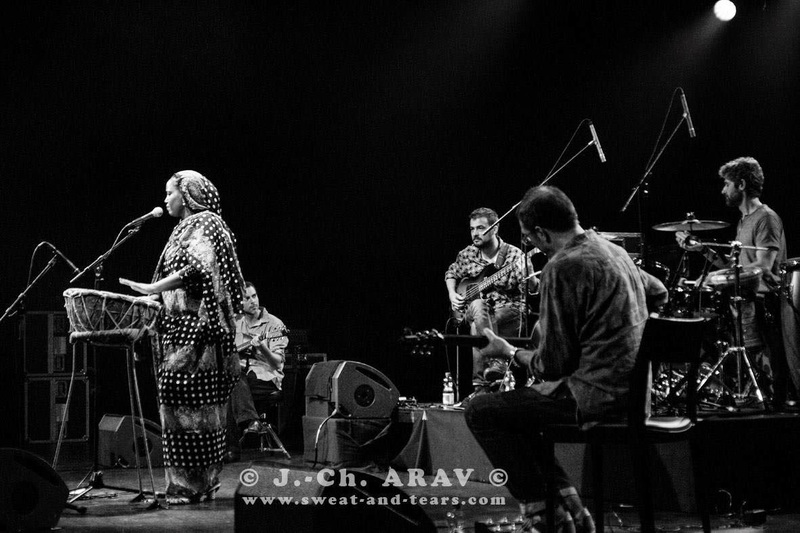 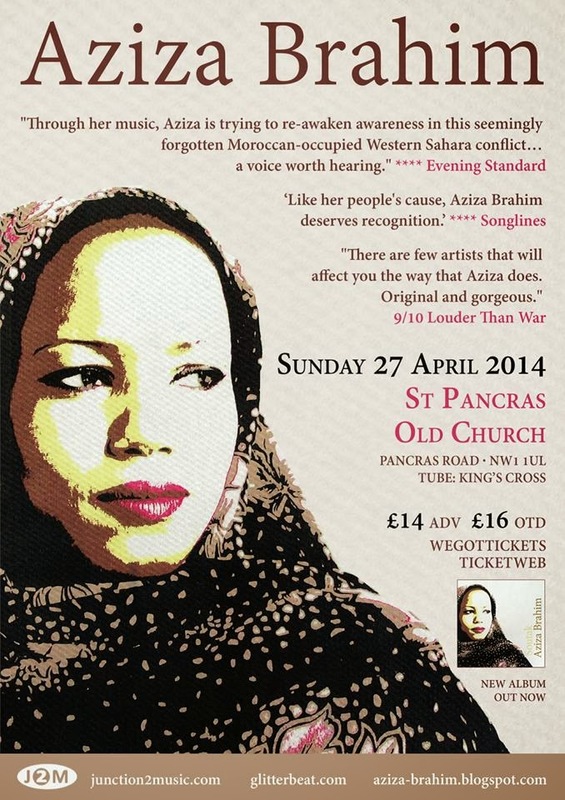 Aziza Brahim is a singer from Western Sahara who was exiled before she was born. 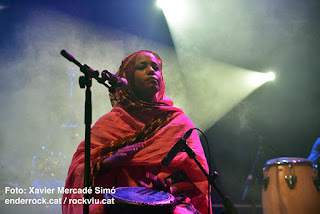 Her pregnant mother was forced to flee from their birth place when Morocco annexed the territory. 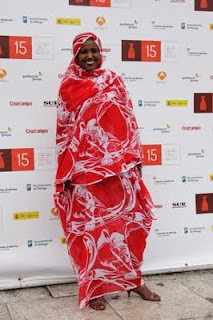 She now lives in Spain and has a growing reputation internationally. 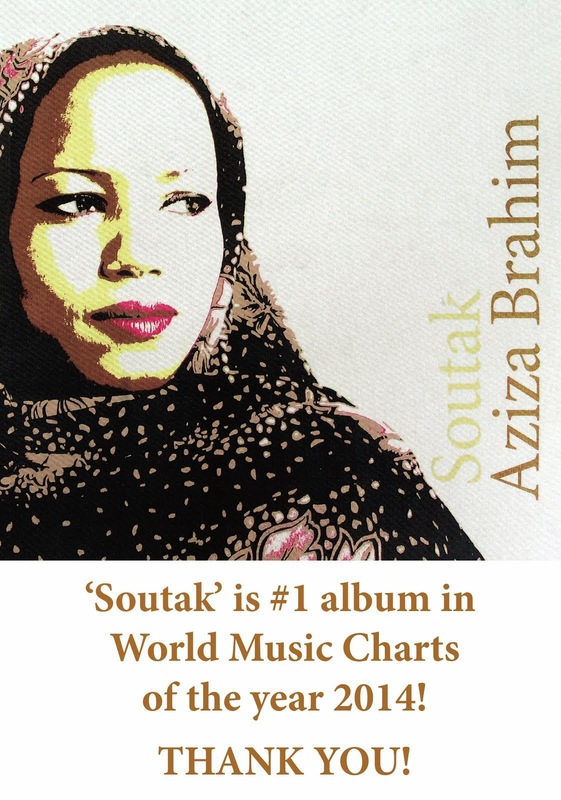 Scanarama, thanks to seed funding from The Simon Cumbers Media Fund have started a documentary about Aziza. 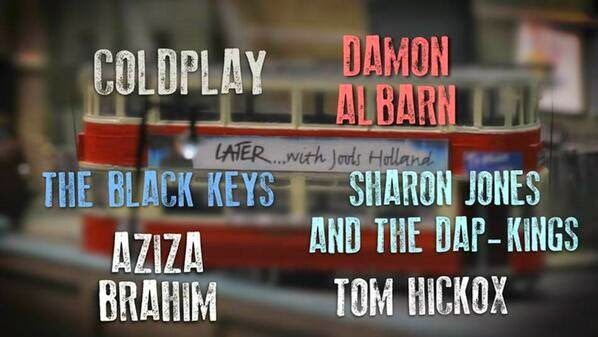 Shooting will be completed early next year and the piece will hit festivals next year. 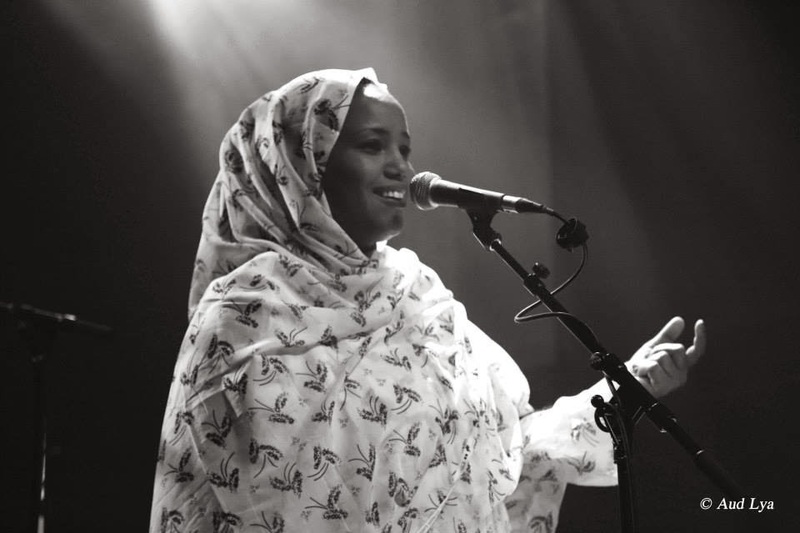 Here's Aziza singing a song her grandmother wrote about the sensations she experienced whilst sitting in a captured Moroccan tank!